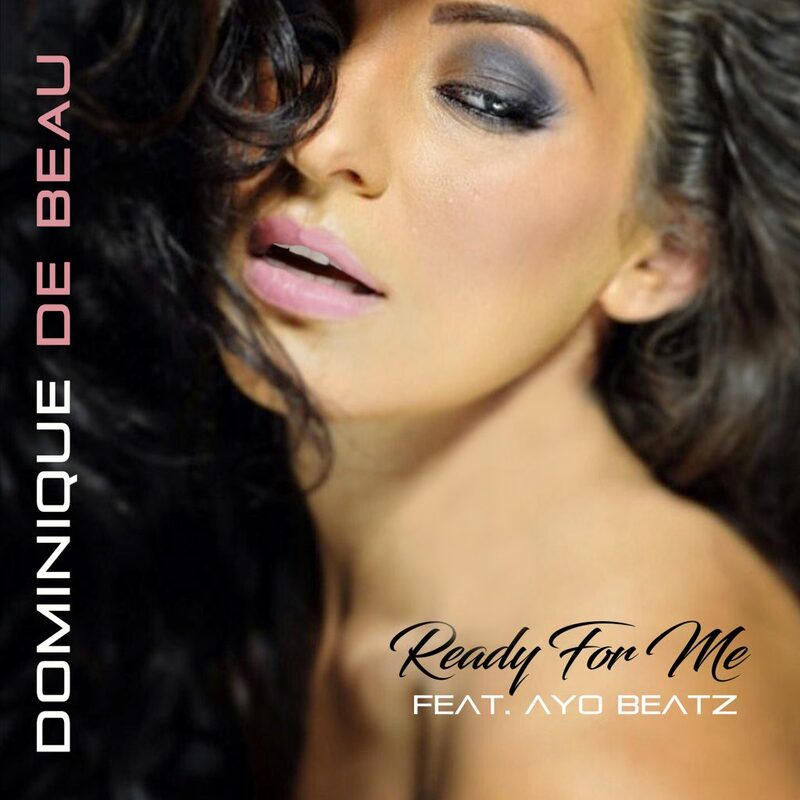 Brandishing a bold, sassy and fierce persona Dominique De Beau delivers her summer anthem ‘Ready For Me’ featuring Ayo Beatz. A hint of sweet with a dash of spice, ‘Ready For Me’ is the no-nonsense, straight talking, ex-deterring track that will have you, doing you. Echoing a pick-and-mix selection of pop and afro-fusion influences it merges together to create a tantalisingly infectious hybrid inundated with majestic hooks and melodies. Sipping on fine-wine and swerving an old flame, Dominique De Beau lights the fire, providing some serious heat with ‘Ready For Me’. With an inherent passion for music the Liverpudlian has music running through her veins. Internationally recognised as the ‘City of Pop’, Liverpool helped create and refine her talent for the arts. Taking the plunge and moving to London at the age of 18 to join a band, she crossed paths with Grammy-winning producer Narada Michael Walden, known for his work with Whitney Houston, Mariah Carey and the legendary Aretha Franklin. Having had the opportunity to work across the pond in San Francisco, Atlanta and LA she honed her craft and began funnelling her distinguished sound and inimitable style into her own music, as a solo artist. 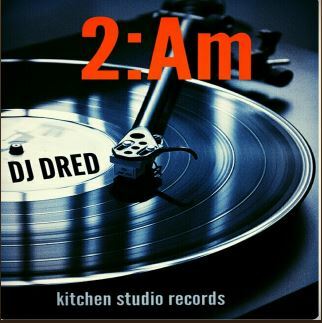 This track called 2:am of the ‘2:am’ album has a great chilled vibe which i had whilst producing the song. I believe this is why the listeners love it so much as 2:am is also the most played track on the album. I decided to name this track 2:am as it was exactly this time in the morning when i finished producing the track! With his motto “work harder” the Jamaican recording artist Alexx – A – Game teams up with billboard artist Tory Lanez to send a message of “Double”. Double up and double your grind. The track, which gives you a ‘neo-pop’ style will definitely appeal to a wide array of music lovers. 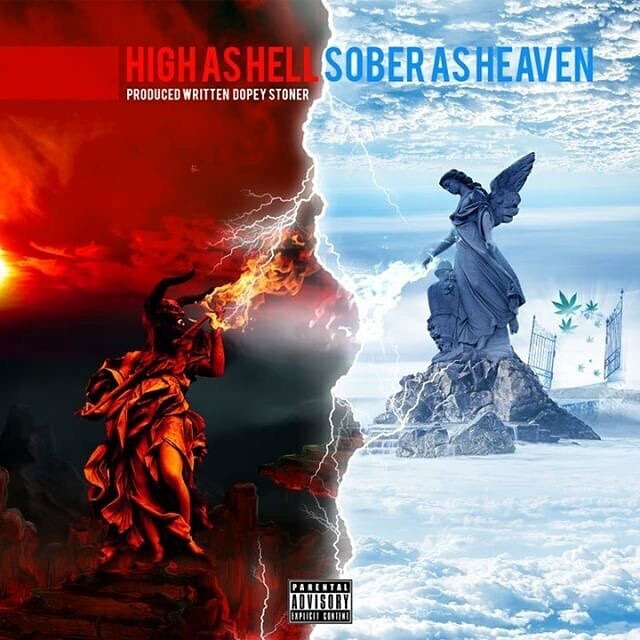 Both artists compliment each other on the track presenting a song, which will definitely be heard on your airwaves. 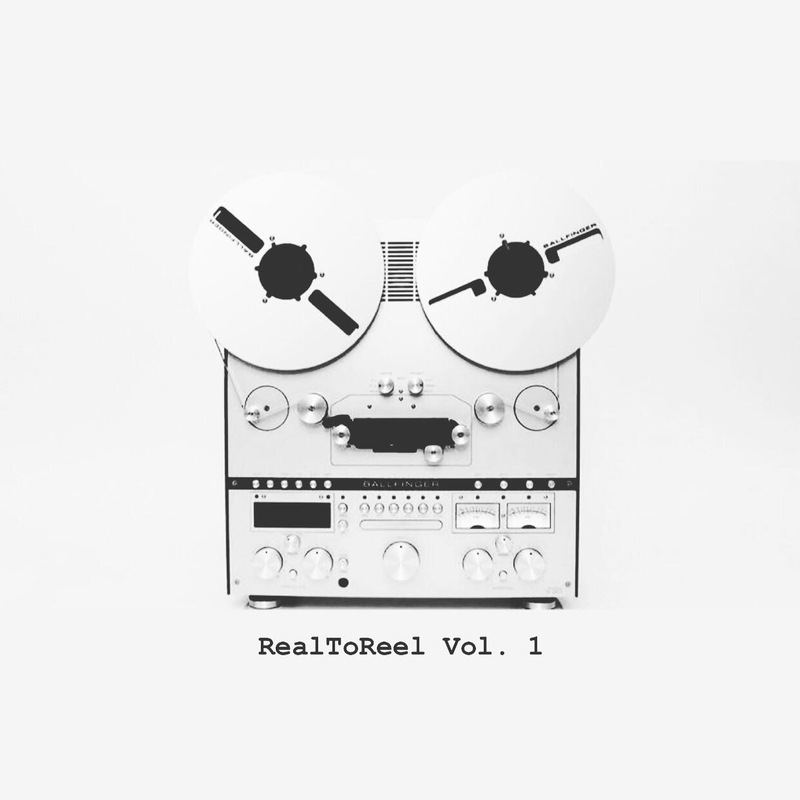 He has a 9 track EP recorded in London UK by his producer Izzyash of Shakesmiles Records Entertainment. 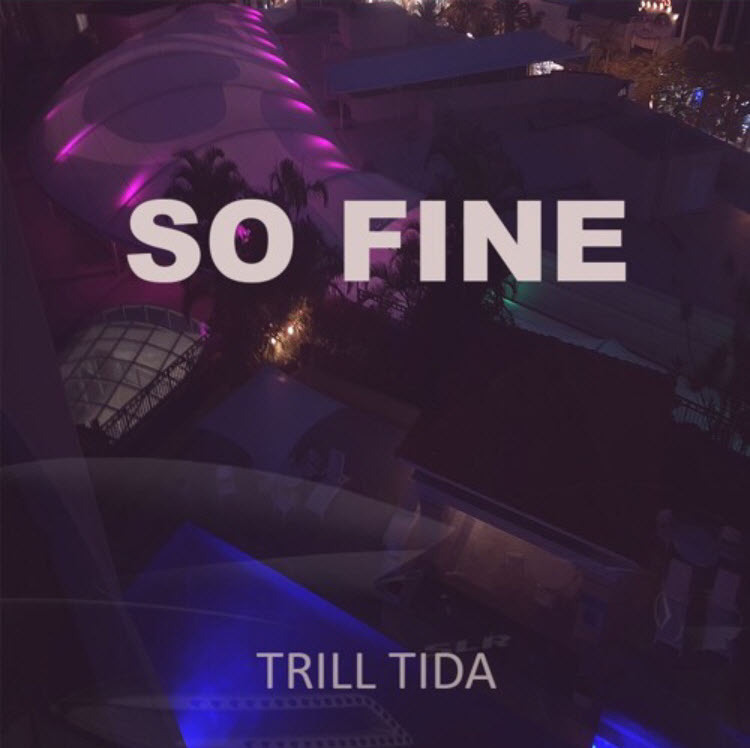 Trill.Tida has decided not to release the full EP, opting to release singles instead, and “So Fine “ is the first of his many upcoming singles releases. Trill.Tida is British, born in Newham, London, and currently resides in Brisbane Australia. Some of the work on the EP had to be done between him and his producer long distance. The sterling effort paid off, resulting in the production of an original masterclass. Trill.Tida and his manager are working on a music video, and we anticipate it will be out very soon.